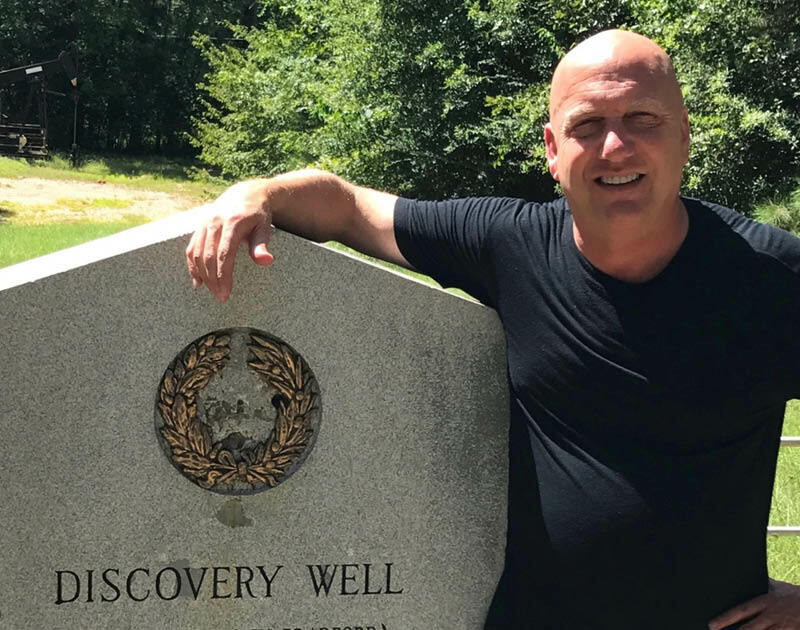 Bill Armstrong grew up an ‘oil field brat’ in Abilene, Texas. His dad was an independent working West Texas at the time, giving Bill opportunities to meet the likes of T. Boone Pickens, the late Tom Brown and others; he even caddied for some of them at the Abilene Country Club. His dad told Bill these people he met were independent oil and gas guys. Right then, Bill knew he wanted to be a part of that fun group: full of life, full of energy and fun, fun, fun. “Up today, down tomorrow but having fun all along the way. AOG partnered with Pioneer in 2002/3 targeting the Kuparuk reservoir. Instead, they found oil in the Upper Jurassic Nuiqsut Formation (a secondary objective) and the Oooguruk field was discovered. A second discovery, with AOG partnered with Kerr McGee, was made in the Late Cretaceous Schrader Bluff sands at Nikaitchuq. AOG chose to sell their positions in those fields to ENI and the two fields now are producing just under 40,000 bopd. Bill Armstrong really likes to compare the Pikka and East Texas fields. The latter was discovered in 1930 by the independent ‘wildcat driller’ Dan Joiner against all odds and ‘smart money’ (see The Great Black Giant; GEO ExPro Vol. 12, No. 2). The field was a stratigraphic trap on the west flank of the Sabine uplift that would ultimately be found to be 64 km long by 8 km wide and produce more than 5.4 Bbo. 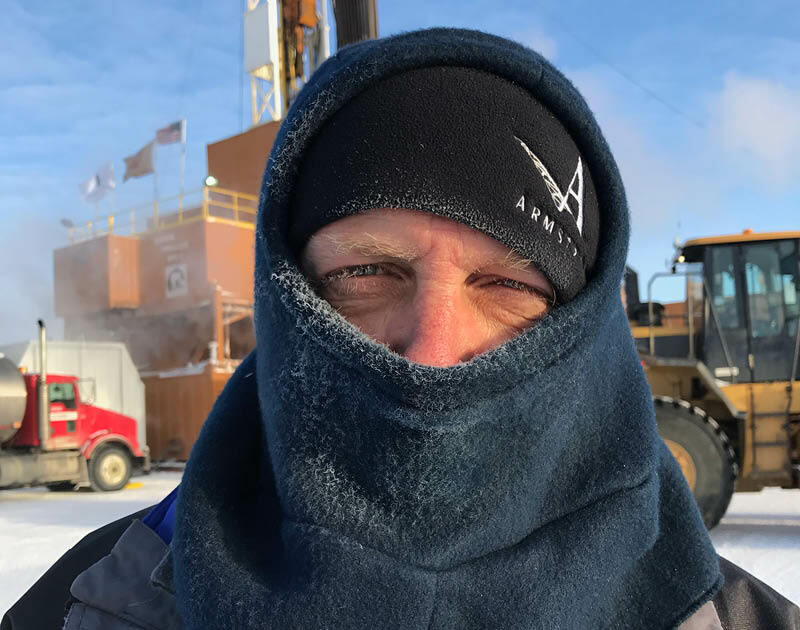 In North Slope, Alaska, some 83 years later, Repsol and AOG drilled the Q3 well. They had a great prospect with multiple play objectives hitting oil in a shallow zone (Cretaceous Nanushuk Formation) that did not show up clearly seismically and turned out much thicker than anyone suspected. Like the East Texas field, Pikka was a stratigraphic trap but a mirror image of East Texas, pinching out east to west. As it turns out, both the Pikka and East Texas fields are roughly the same length and width, both are stratigraphic traps, both are Cretaceous-aged deltaic sands draped over the flanks of a high, have similar type crude oils, same depth, same original bottom hole pressures, same gas to oil ratios. But Pikka holds about 14 Bb original oil in place, being three times thicker than East Texas; however, recovery at Pikka will be less because the Woodbine Sand at East Texas has much better permeability. Bill thinks this field will eventually become the third largest conventional field in US history. Some recommending reading on GEO ExPro articles relating to, or similar in content to, oil and gas exploration in Alaska. 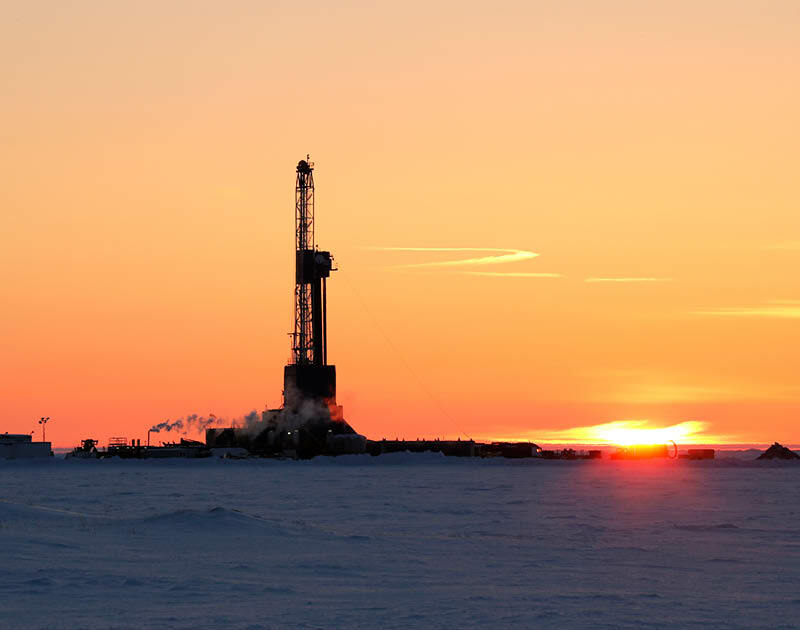 The US Geological Survey’s recently completed assessment of three North Slope shale plays indicates a potential of two billion barrels of recoverable oil and eighty trillion feet of gas. CNPC becomes first international player to secure Afghanistan acreage. With over 1.4 Bbo of resources discovered in Uganda in recent years, including several giant fields, we look at the history of recent hydrocarbon exploration and its progress to first oil.